According to fans, Evans was trying to hide her baby bump in the now-deleted photo. 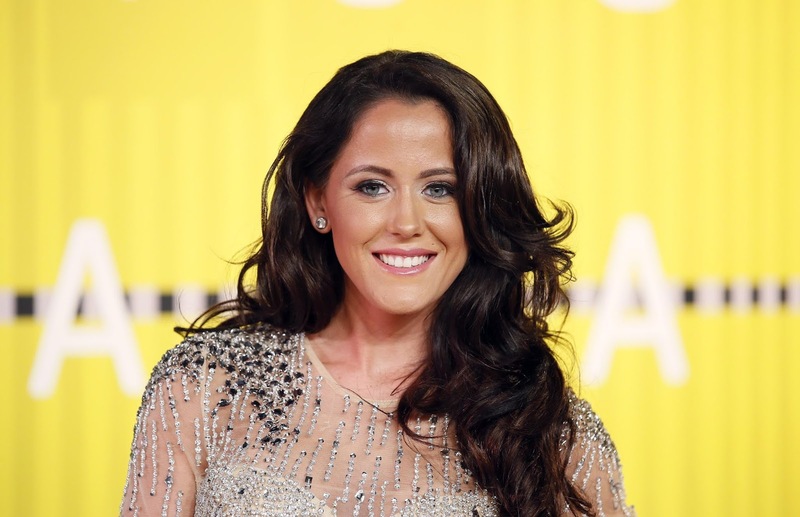 Teen Mom 2" star Jenelle Evans was once again surrounded by pregnancy rumors after she posted a photo of her on Instagram trying to hide her stomach. According to fans, Evans was trying to hide her baby bump in the now-deleted photo. [post_ads]In the photo, Evans was seen wearing a white bikini while enjoying in her pool as she sat on a swan pool floatie. Evans appeared to be concealing her stomach using the swan's head raising suspicion. "Baby bump in pic one," said a fan of the first now-deleted photo, which was shared by In Touch magazine. "Jenelle is pregnant!" said another. While fans have been speculating about Evans pregnancy, the star has not spoken about any such plans. Evans already has three children. She had her first son, Jace, with then-boyfriend Andrew Lewis back in 2009. In 2014, she had her second son, Kaiser, with then-boyfriend Nathan Griffith. Early 2017, she had her daughter, Ensley, with husband David Eason. In recent months there have been some speculation about Evans' pregnancy. In April she confused fans when she posted another swimsuit pic and captioned it, "They will say 'she’s pregnant'." Evans' husband Eason recently responded to a fan on Facebook by saying Jenelle was, in fact, pregnant. He also said he was expecting a baby girl. However, the confusion over Evans' pregnancy remains as many fans think Eason was only joking about the pregnancy.